This bread takes less than an hour from start to finish, is crusty on the outside and chewy on the inside, and just perfect. Shawn even said it was the best bread I've ever made - gluten-free or not. That's saying a lot if you've ever tasted gluten-free bread. 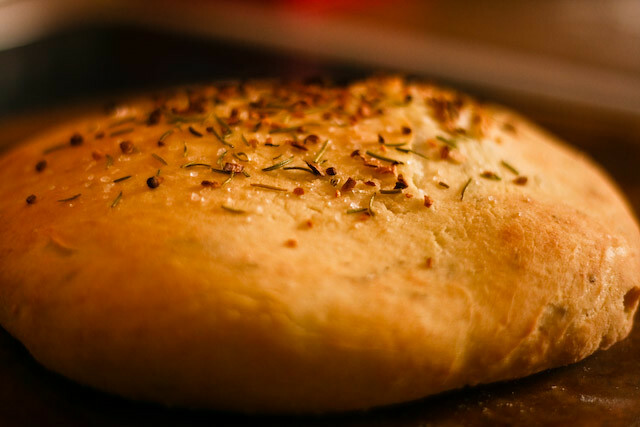 I added rosemary, minced garlic, and a little sea salt and it tasted just like focaccia from Macaroni Grill. I've also made a delicious chicken tetrazzini casserole and black bean lime soup from Silvana's book. Thank you so much for sharing! 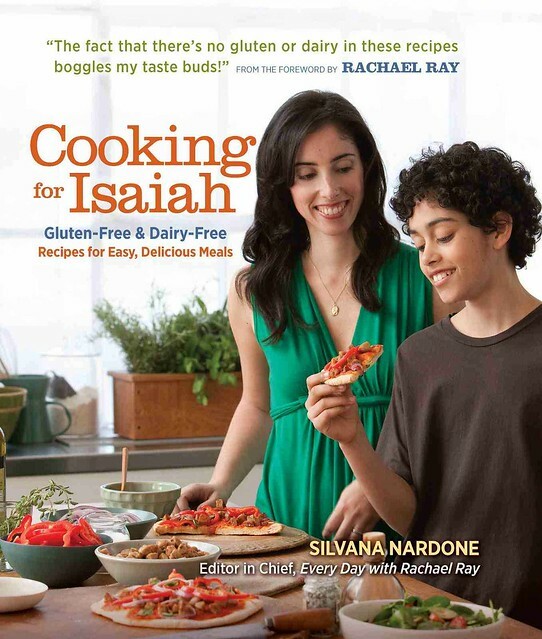 I just discovered that I have a gluten intolerance, so I am soaking up all the information and recipes I can find! I am so excited! Just ordered the book! 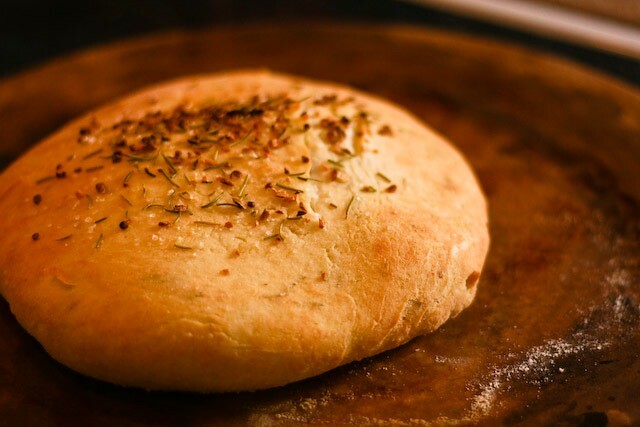 I'm not gluten-intolerant, but man does that bread look amazingly tasty! Going to try it out!